The Iranian Resistance’s President-elect Maryam Rajavi hailedthe steadfast people of the besieged city of Aleppo, describing the massacre of its innocent people a war crime and a crime against humanity. Sunni political prisoners of Gohardasht Prison (Karaj), published a declaration on December 13, 2016, calling for the release of political prisoners Nargess Mohammadi and Atena Daemi. 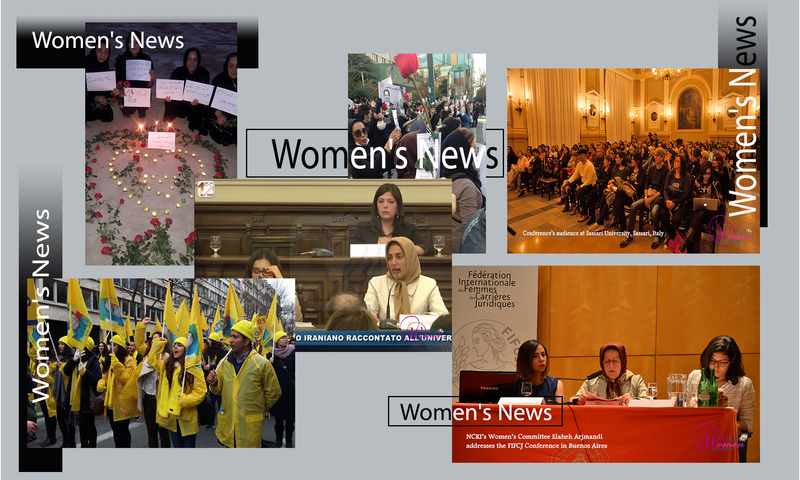 According to the data collected from material published by the Iranian state-run press, human rights activists and their websites, or from private sources in touch with the Iranian Resistance, 71 of those executed during Rouhani’s tenure have been women.